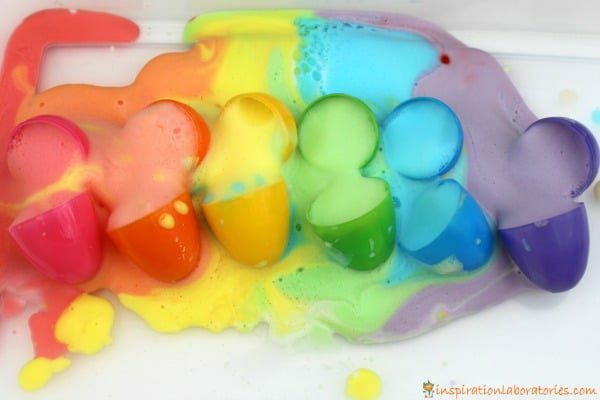 Love rainbows? 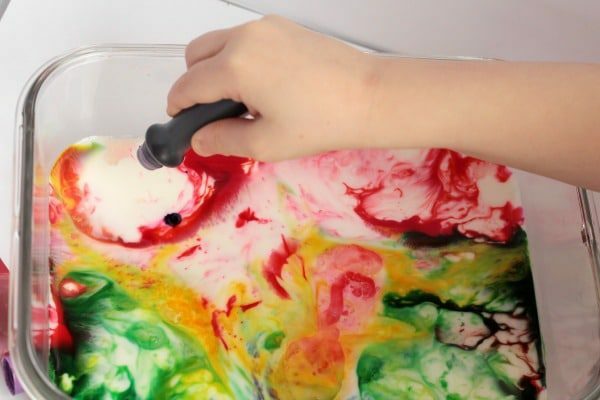 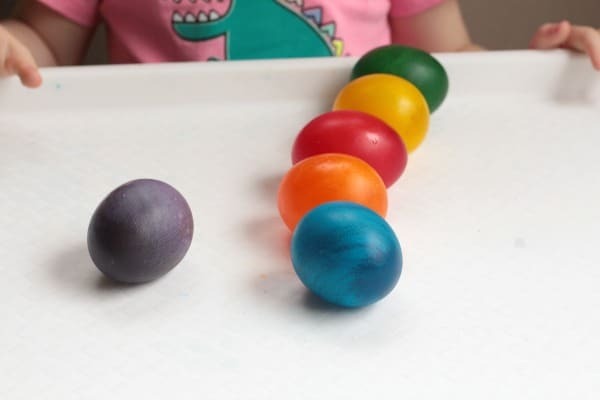 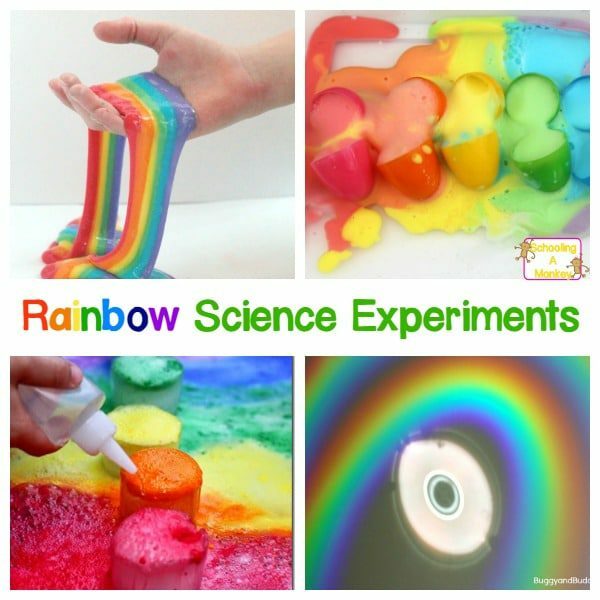 You won’t want to miss these amazing, happy rainbow science experiments for kids. 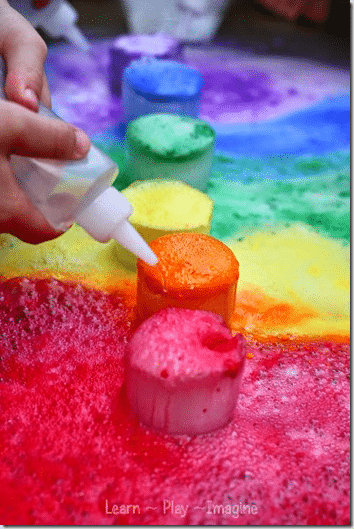 So many ways to learn with rainbows! 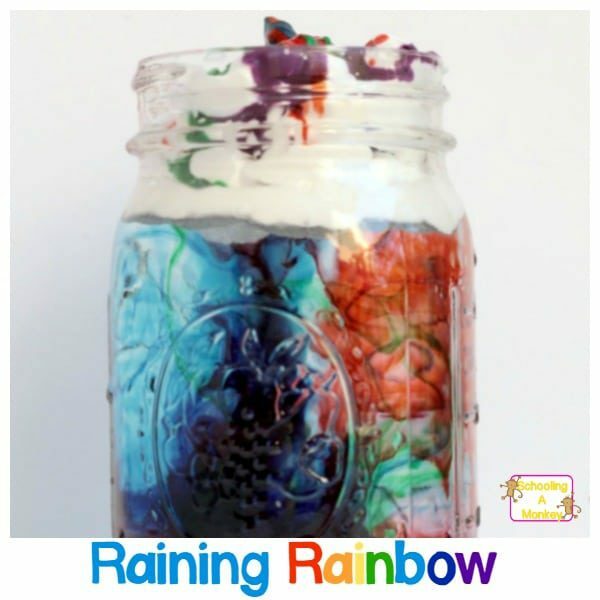 If you love rainbows, you won’t want to miss these exciting ways to learn with rainbows through rainbow science experiments! 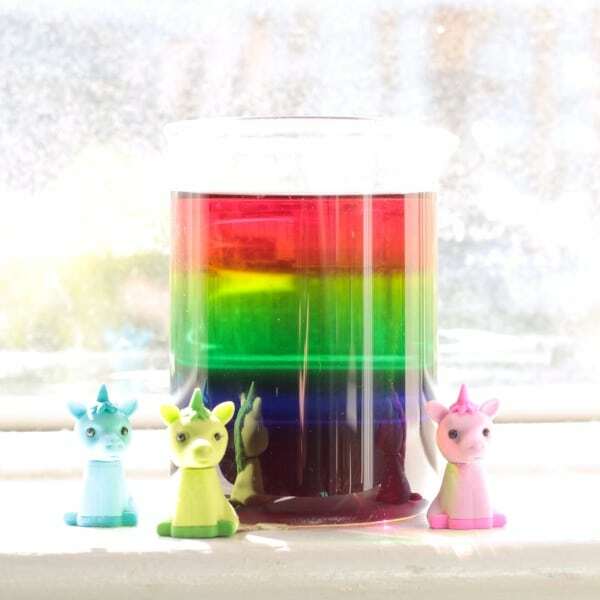 Rainbows are the perfect way to introduce scientific concepts to little ones, because who doesn’t love colorful rainbows? 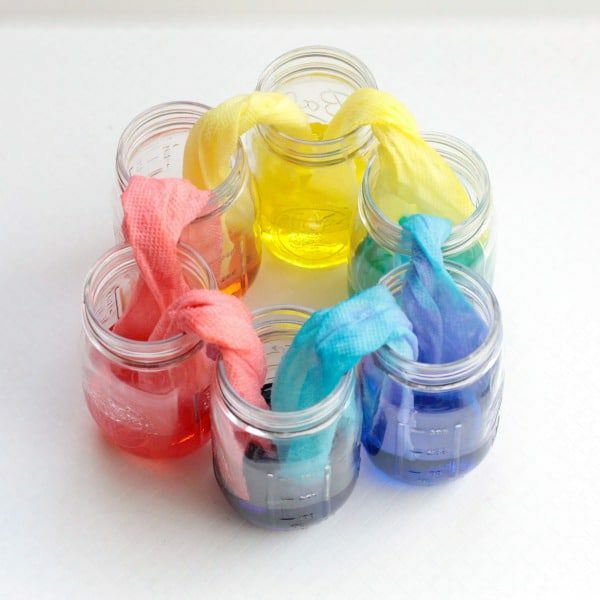 These easy rainbow experiments will keep kids learning in a fun way all year long! 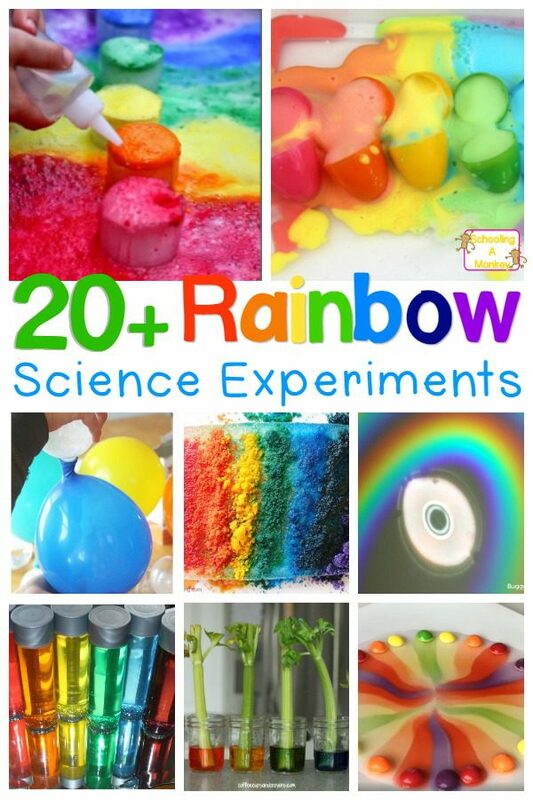 Try these fun rainbow science experiments to explore the world of rainbows in a fun, educational way! 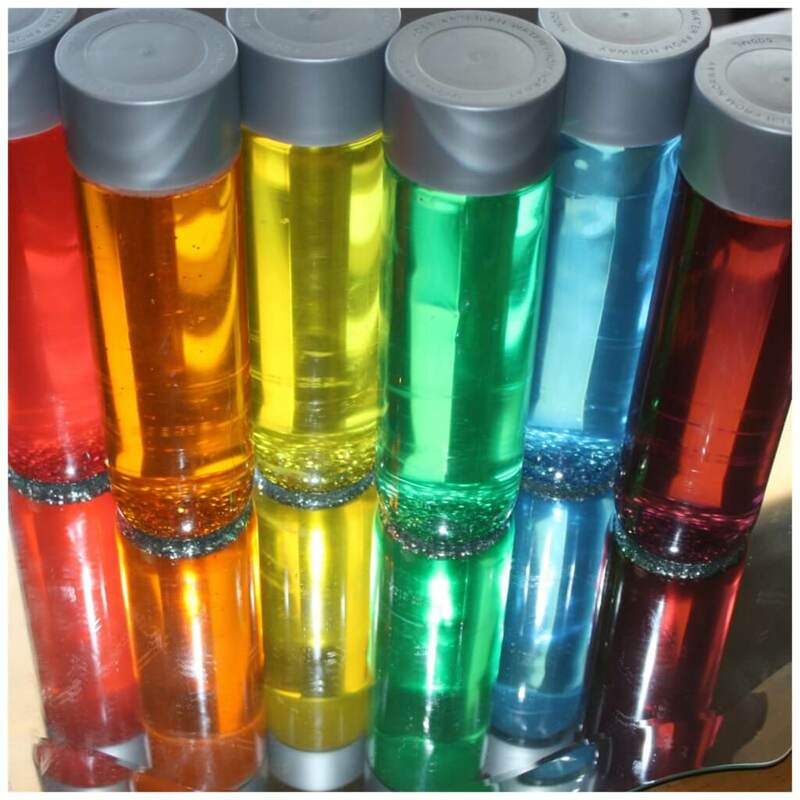 There is so much to learn about colors, light, and more when completing these rainbow science projects.